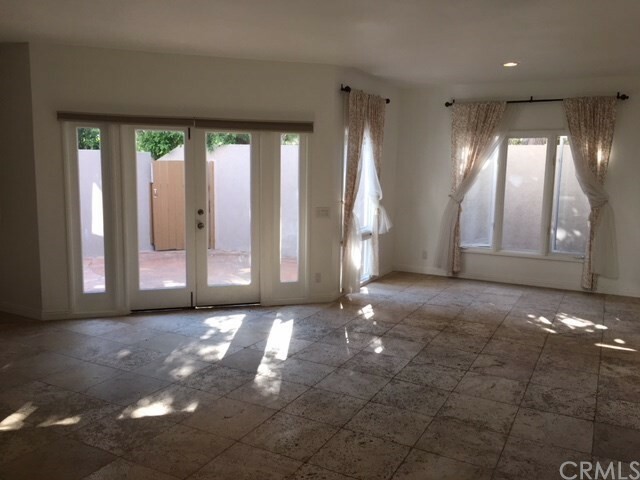 3 beds | 4.00 baths | 1 half baths | 1,600 SQ.FT. 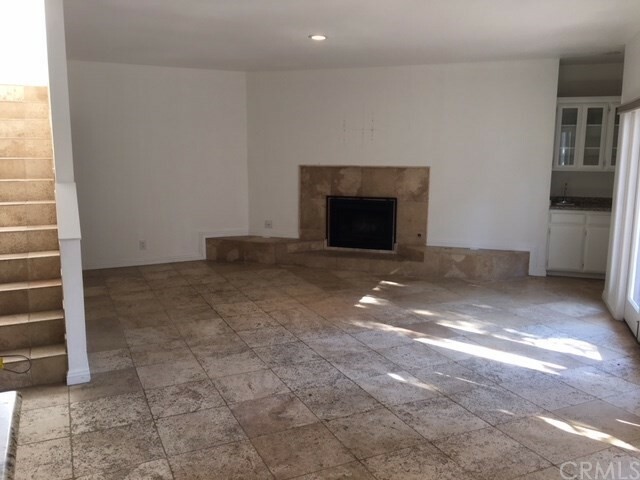 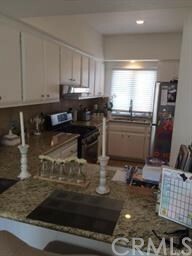 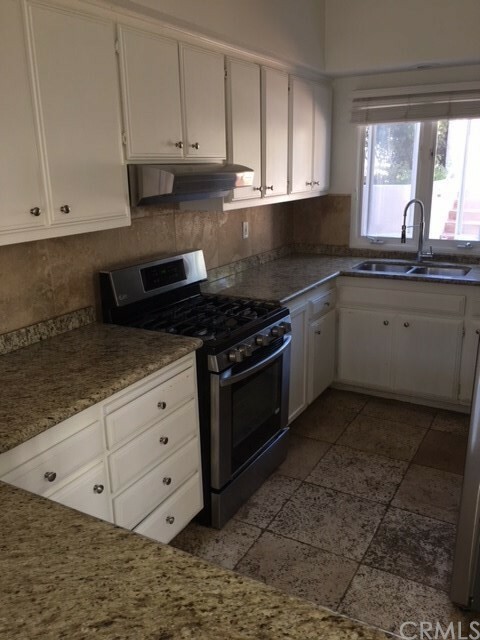 Freshly painted and upgraded three bedroom and three and a half bath townhouse on a quite North Laguna street. 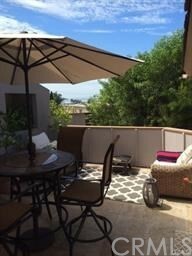 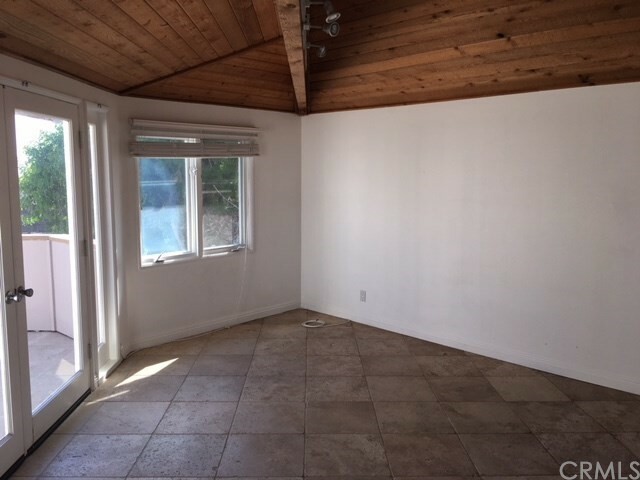 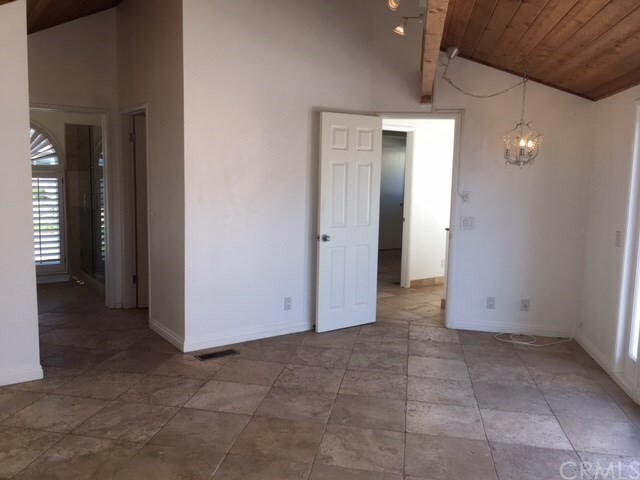 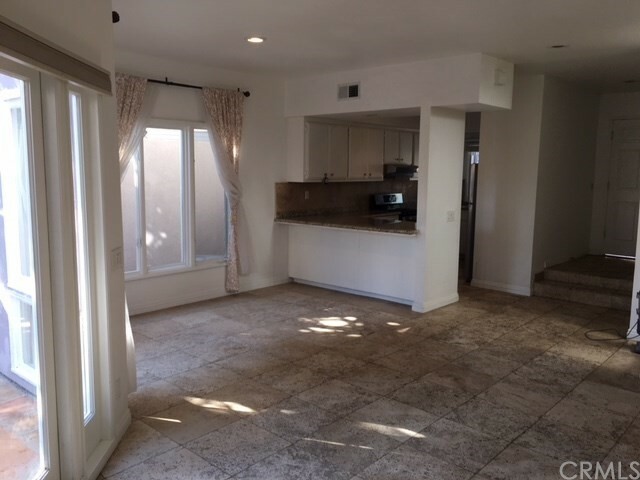 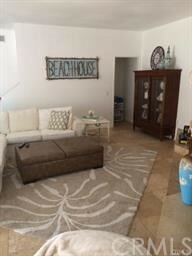 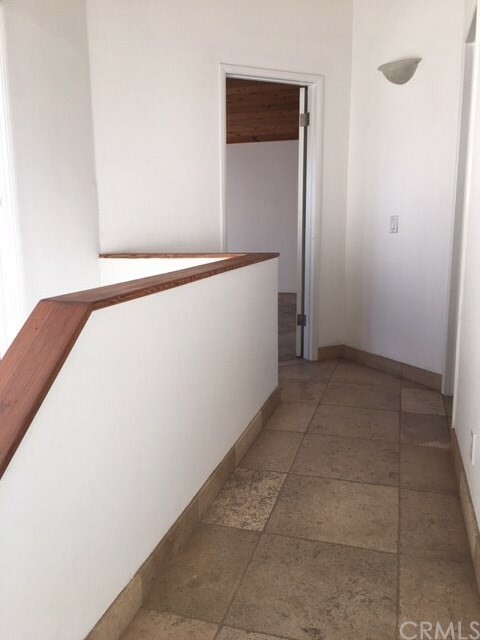 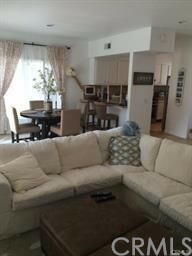 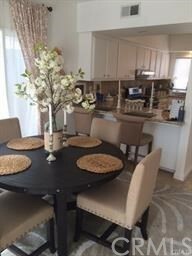 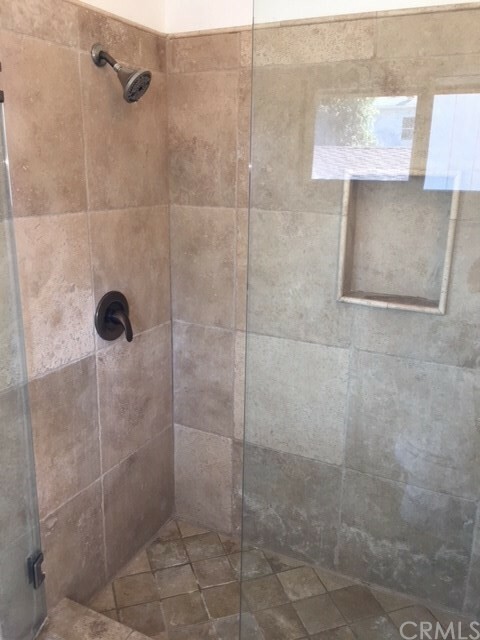 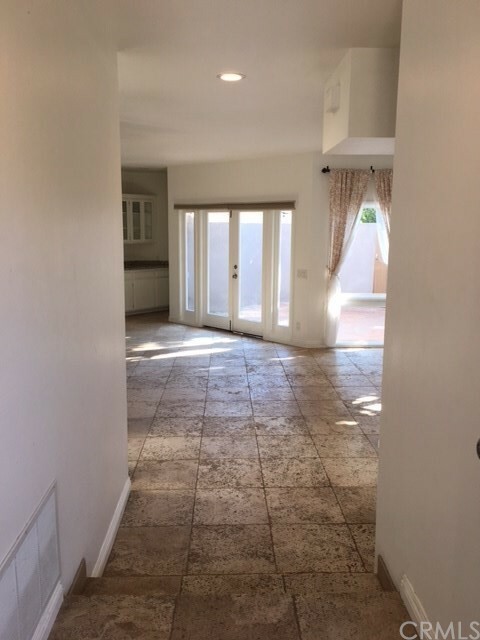 All three bedrooms have en suite bathrooms, the master has a large and enclosed peek ocean view deck and there is travertine flooring through out the entire home. 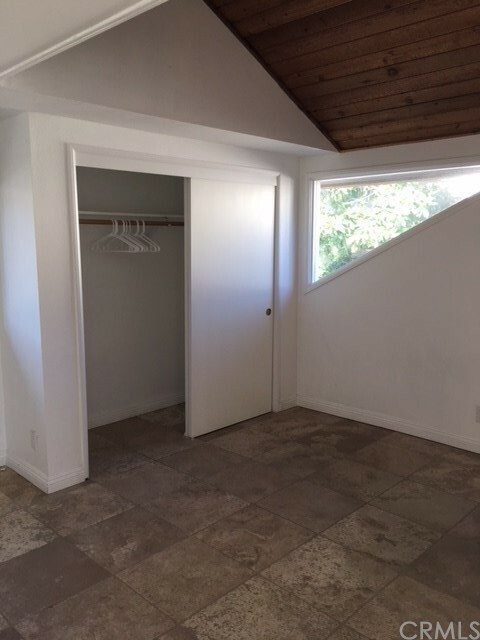 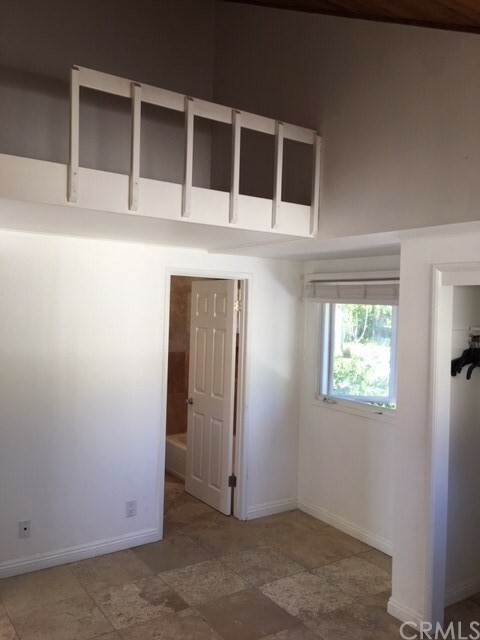 The home comes with an over sized two car garage with lots of extra storage space. 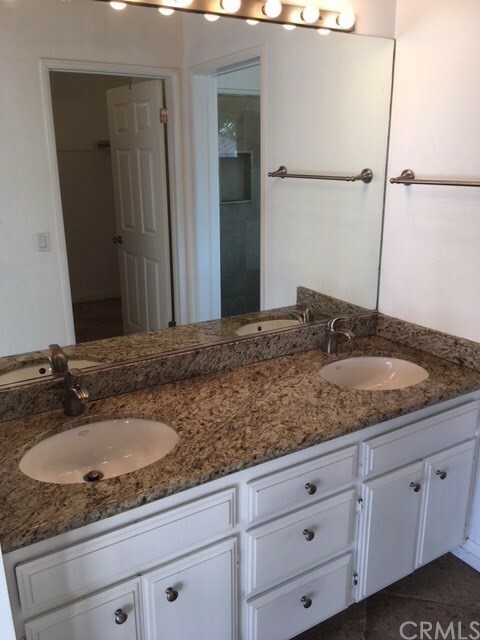 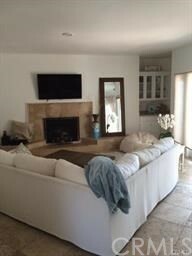 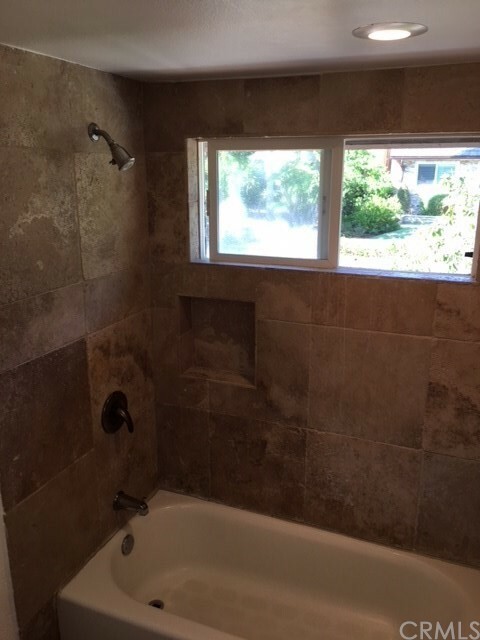 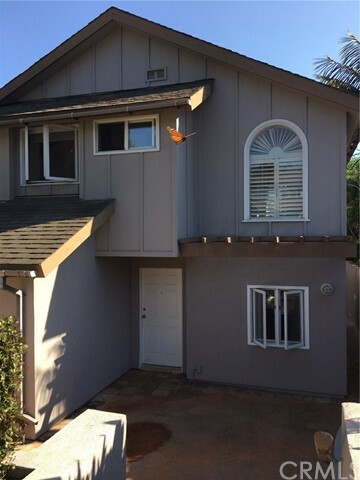 Just a few blocks from Heisler Park and Rockpile Beach and very close to down town Laguna.